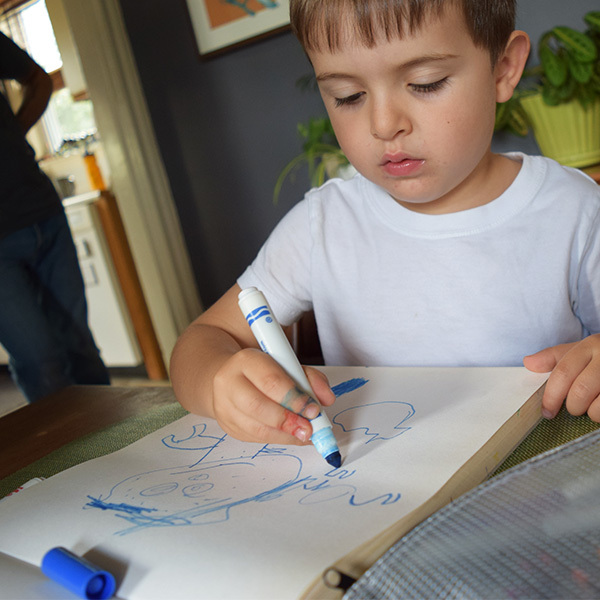 A new science series from PRX. Learn more at transistor.prx.org. 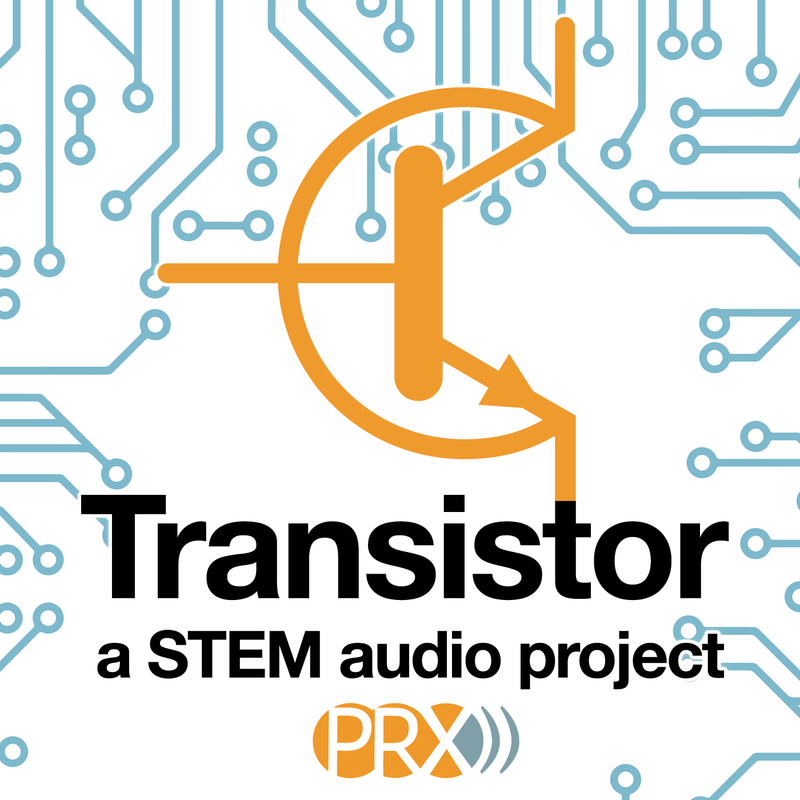 Transistor is a transformative STEM podcast from PRX. Three scientist hosts — a biologist, an astrophysicist, and a neuroscientist — report on conundrums, curiosities, and current events in and beyond their fields. Sprinkled among their episodes are the winners of the STEM Story Project, a competition we held for unique science radio. Much as the transistor radio was a new technical leap, this Transistor features new women voices and sounds from new science producers. PRX presents Transistor, applying our storytelling and podcast experience to science. The Sloan Foundation powers Transistor with funding and support. Head underground to hear how the first subways were built, and how they are built today. Schools are remaking science fairs to include more actual science and less papier-mâché volcanos. 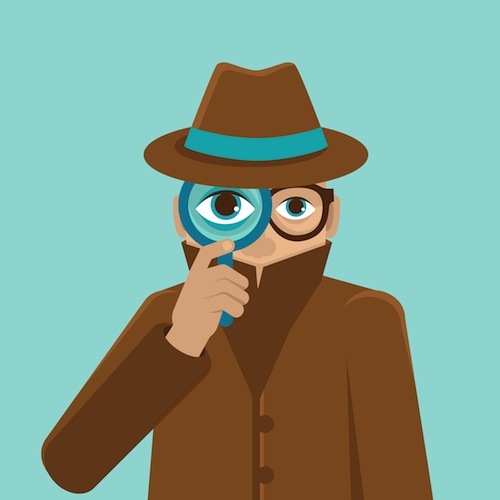 We love a good backstory to a scientific invention that is ubiquitous today. Meet the women who got pregnancy tests out of labs and into homes.